Yesterday, I spent the afternoon with my quilting family who have adopted me as not only their Long Arm Quilter but as a family member. Each person is a quilter ranging from Master, Expert, Experienced, Novice, Beginner and every aspect I didn’t mention. 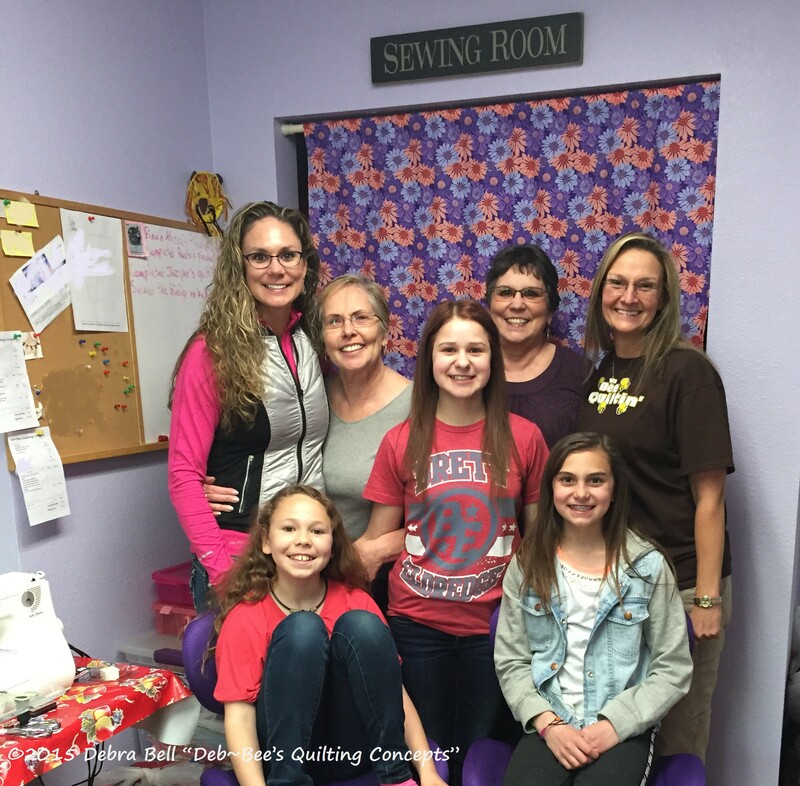 It is such a joy for me to see the love of sewing and quilting being passed on through these 3 generations as it was in my own family; from my Grandmothers, Mom and on to me. This entry was posted in General Convo. Bookmark the permalink.